Kill la Kill Cosplay Gathering at Fanime 2019! Anyone wanna try to start a Kill la Kill cosplay gathering in 2019? I know the series peaked in 2014/15, but why not?? Cosplay! 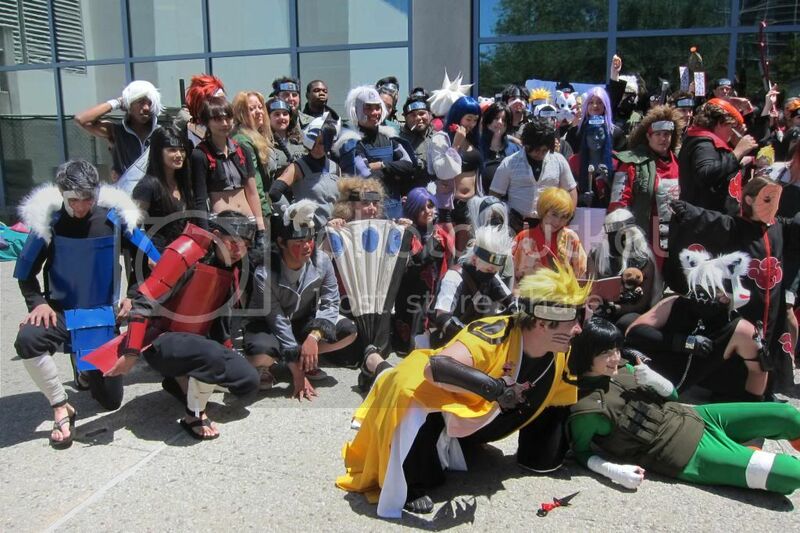 Construction, Tips, Gatherings, Advice / D.Gray-Man Gathering? Any interest in a D.Gray-Man gathering? I cosplay 2nd uniform Yu Kanda. Nice seeing all of you at the gathering! 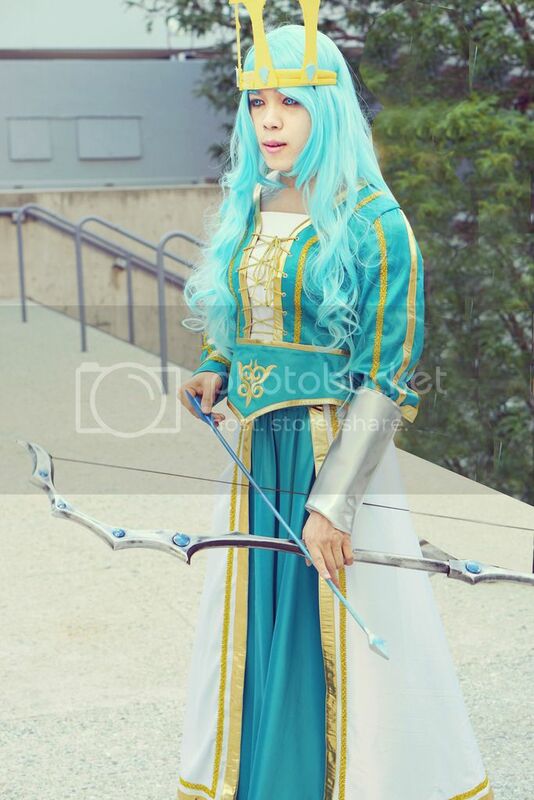 I was Queen Ashe, playing the music from the game. some footage I took from the gathering. I was also playing music from the anime! ok so right now, it's friday at 3pm at g8, to the left of the main entrance. Im going to this as a photographer, also might play music from the series. Xac: which day would work better for you? Saturday? Ok so I missed the deadline to be on the official gatherings board, I still sent them an email anyways. If we don't get on the official list, we can still meet up. We're not a large group anyways. ok this should happen. what time do you guys want to do it? 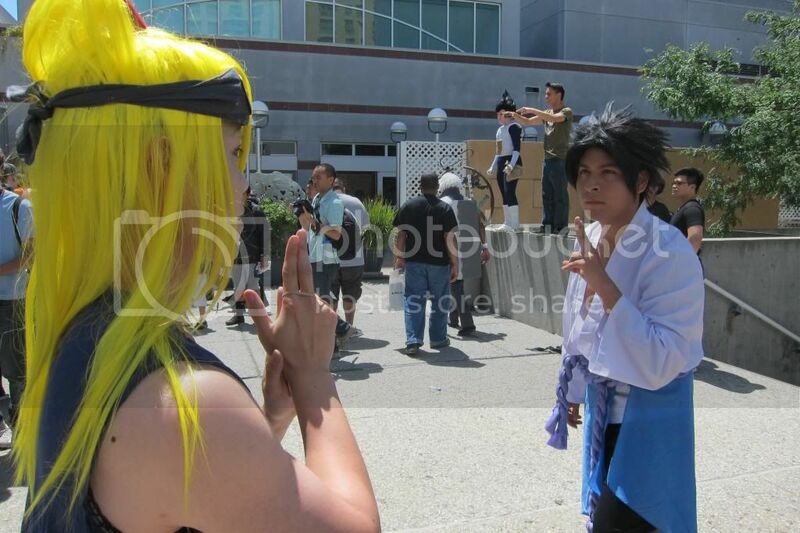 plan on being there as Kurama. cool. Wanna meet up sometime/form a gathering? 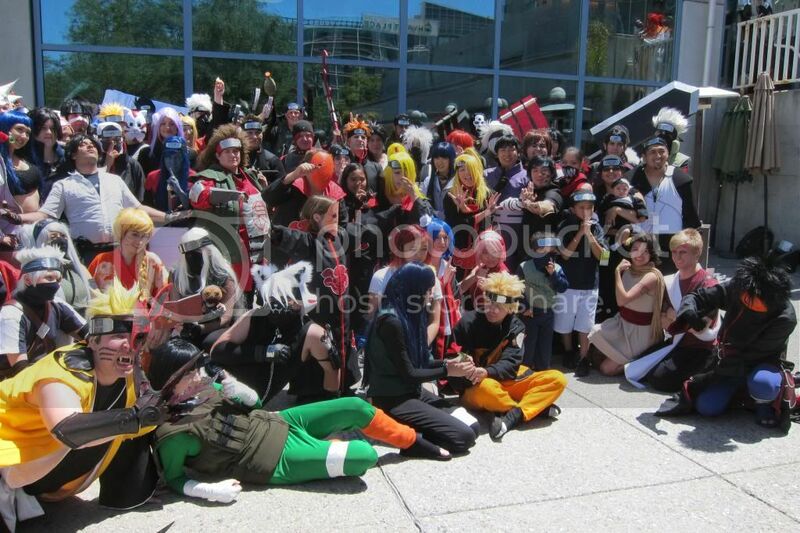 Anyone interested in cosplaying from D.Gray-Man for 2015? did the Eternal Sonata gathering get put on the list yet? Hi guys! Myself and others plan to cosplay from the video game Eternal Sonata, at 1PM on Saturday. Feel free to join this gathering! L: Chopin, Alegretto, Polka, at a minimum. Meet up location is G1, which is the entrance to the convention center, at the gatherings table. We can then move somewhere else to get better photos, but let's start at G1. 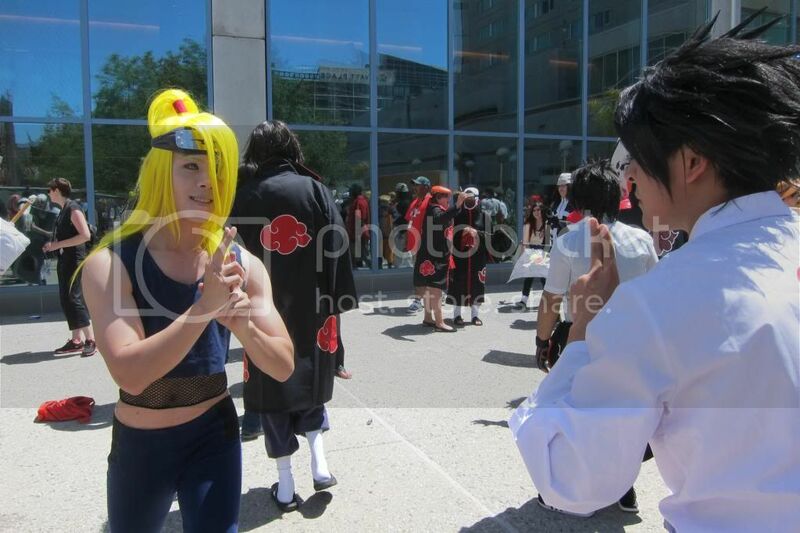 I was the male Deidara from the gathering. I will post some of the pictures I got with my camera here.